It is with excited pride that I am able to bring to you today's post!! A collection that I have been anticipating for a year now! 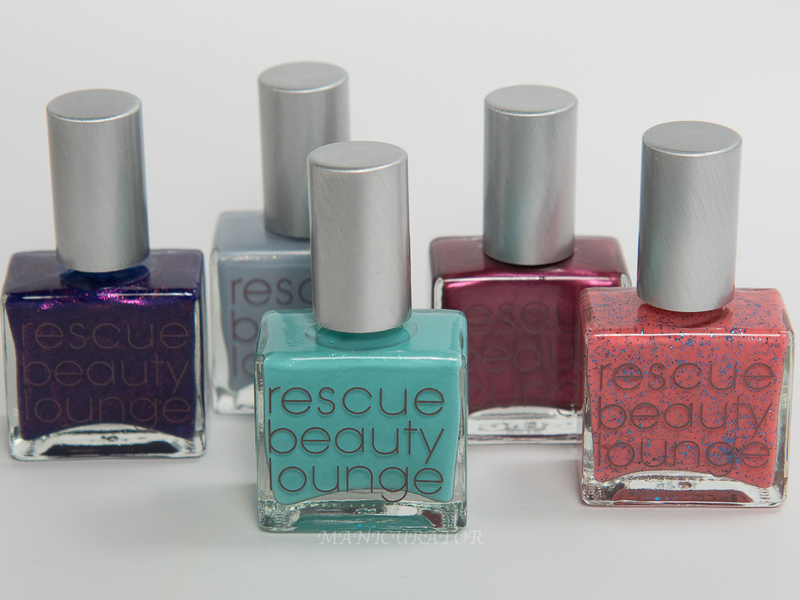 The Rescue Beauty Bloggers 3.0 Collection that includes MY shade!! 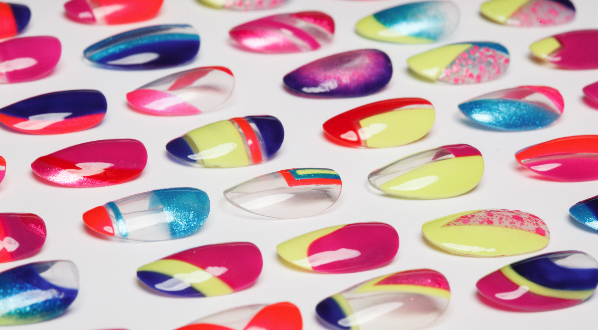 It is safe to say that I am enamored with this ENTIRE collection! Check out Ji's blog post which details everyone's inspiration. 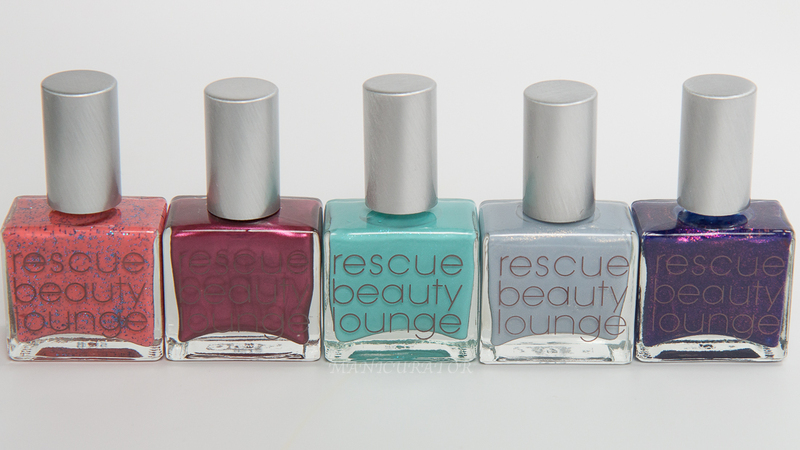 All swatches are with Rescue Beauty Base and Top Coat. Rescue Beauty Lounge Refined and Polished a stunning mix of coral and blue glitters. 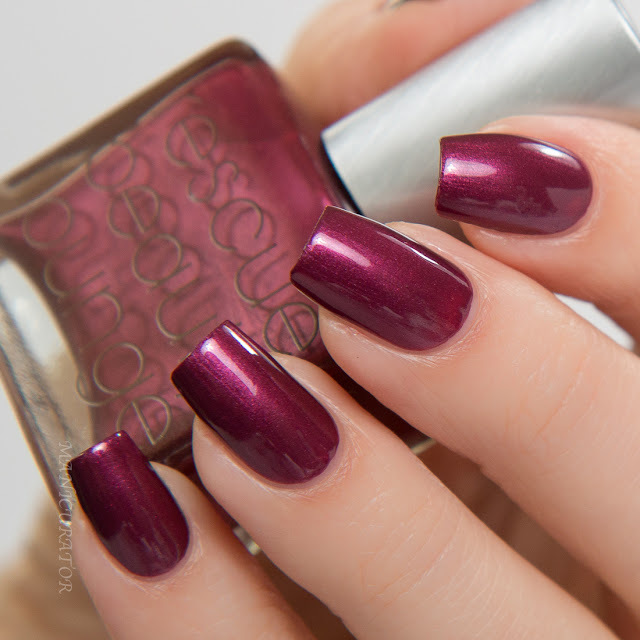 Perfect formula, 2 coats. 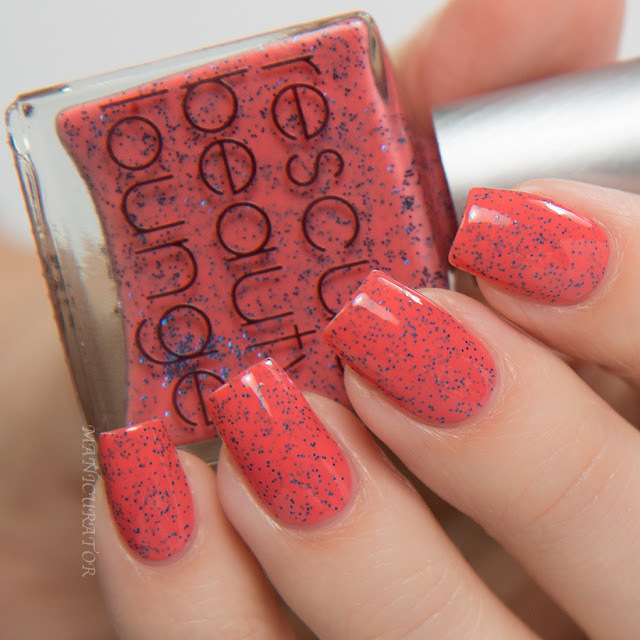 Rescue Beauty Lounge Peachypolish.com gorgeous shimmery shade of berry. ONE coat. 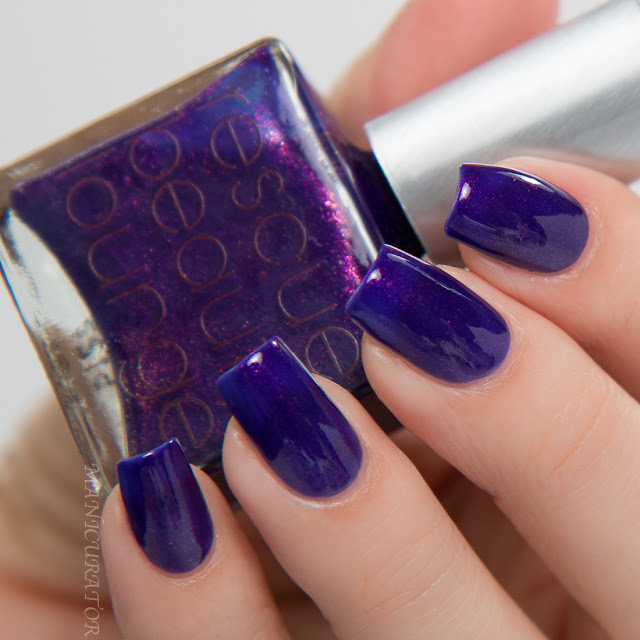 Rescue Beauty Lounge Makeupwithdrawal blurple jelly with stunning microglitters. Two coats here. This is more amazing in person! Flashes of glitter abound! 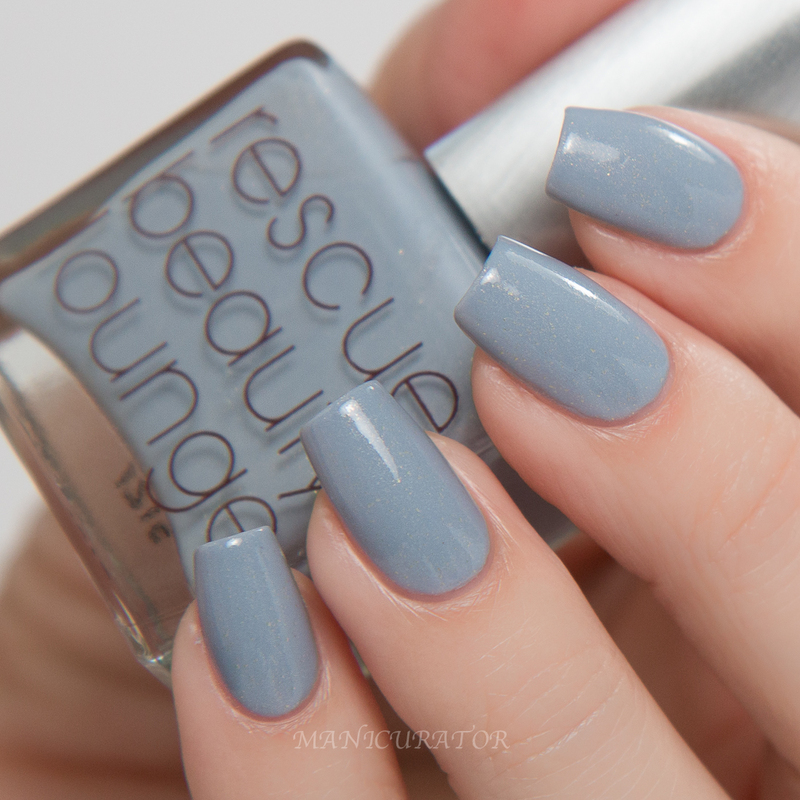 Rescue Beauty Lounge Morning Light demure greyed out periwinkle with golden shimmer. I used 3 coats. 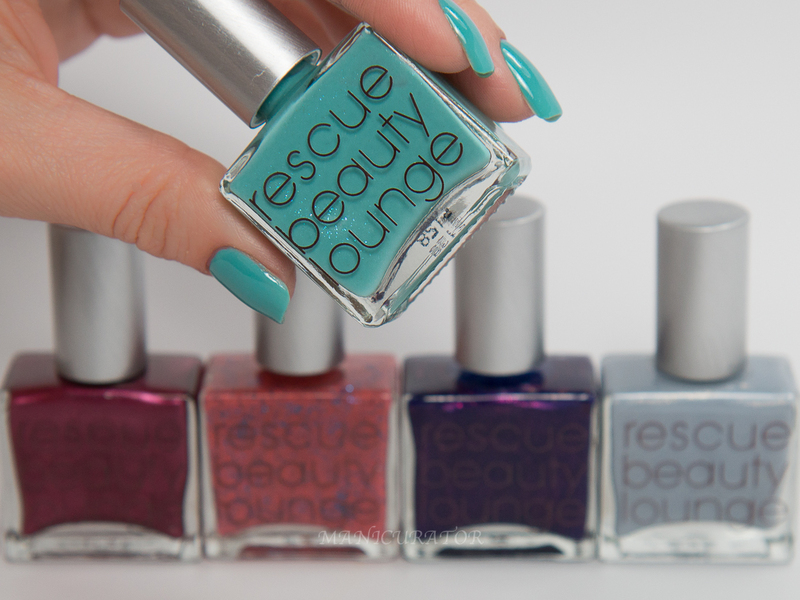 Rescue Beauty Lounge Manicurator My own shade! 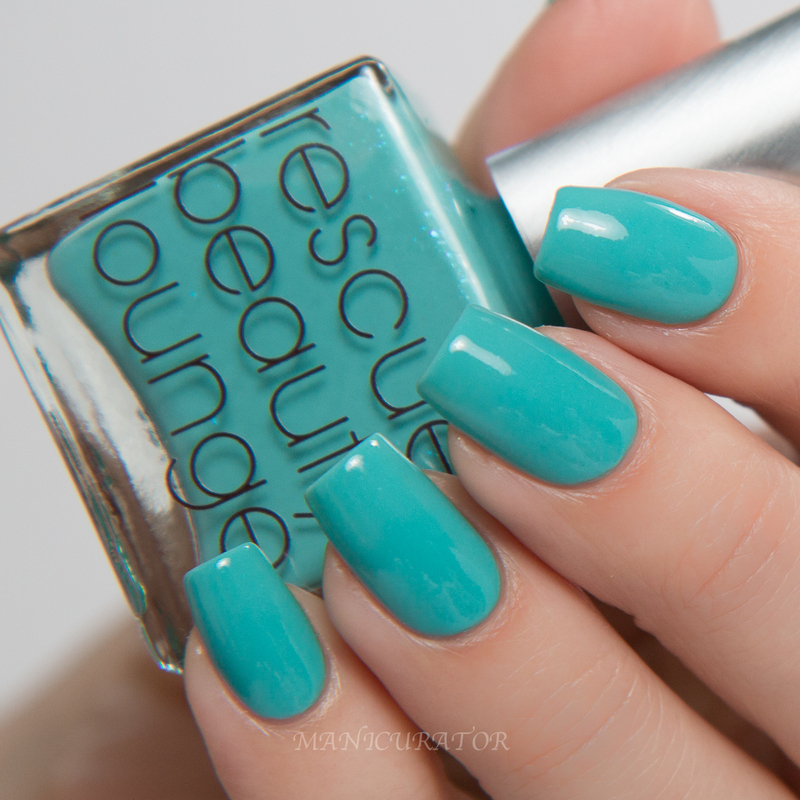 A creamy aqua with flashes of blue shimmer. LOVE. I have 3 coats on here but you can get away with 2 careful coats. 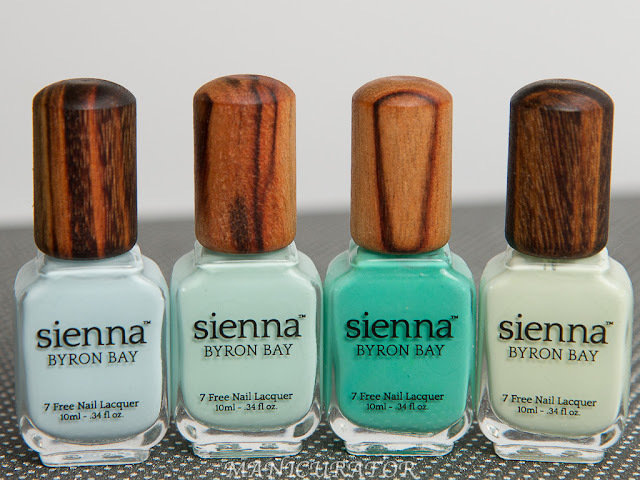 Don’t forget to check out swatches of this collection from the other fabulous ladies! 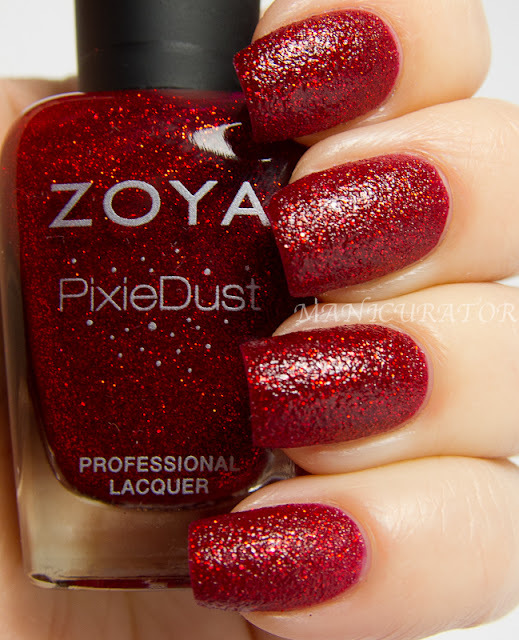 Zoya PixieDust Swatch and Review!